We love working with Flying Nightbear Games! We love their culture of collaboration and testing new ideas and exploring directions for their products, which makes them just about the perfect client. Over time we have worked with them to develop the branding for their company and their role-playing game Beyonder. 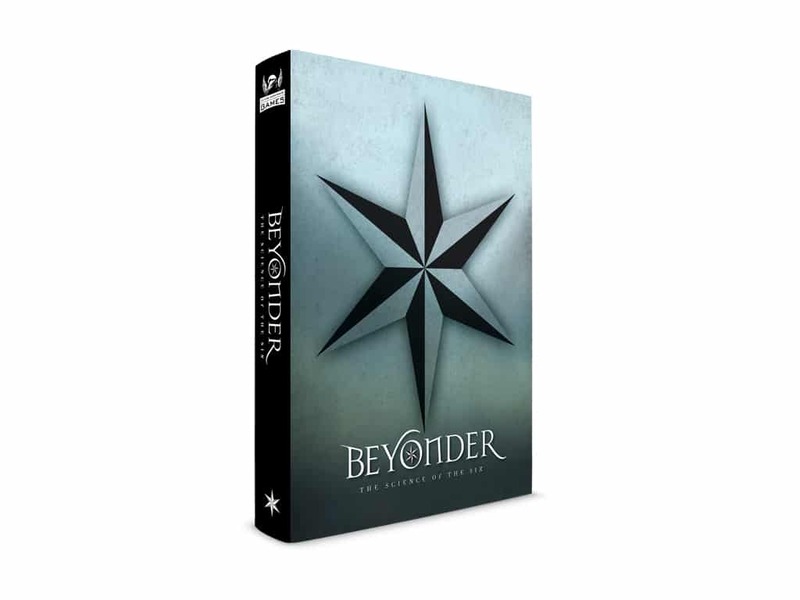 We have created their website and designed two books for Beyonder, as well as an array of marketing pieces that augment the game. The books are entitled Imbelnhi’s Bestiary and Beyonder: the science of the six. They feature over 120 illustrations of fantastic creatures with maps that show their locations, as well as illustrations of the ten races that occupy the fantasy world of Tamarra. Special attention was paid to the production quality of the books. 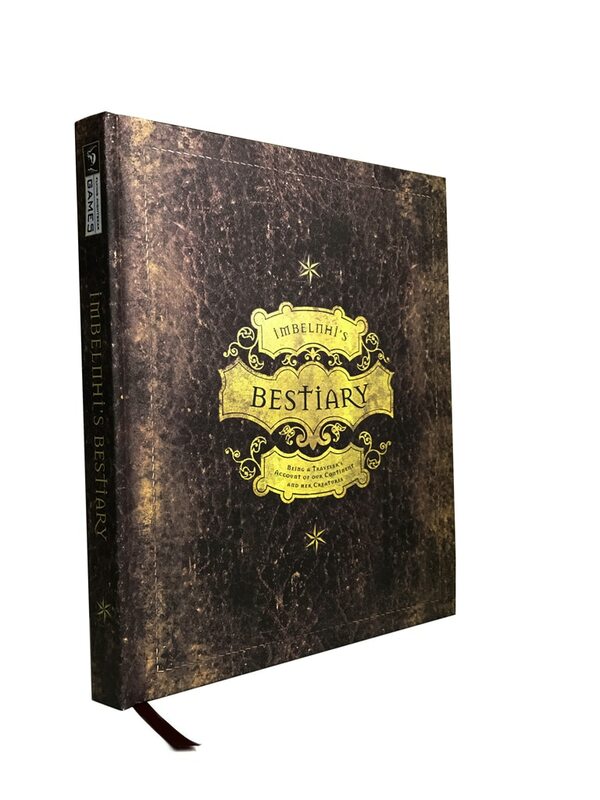 We used an 80lb uncoated opaque vellum stock for the interior of the Bestiary to enhance the textural nature of the illustrations and the aged feel of a long ago time period. The covers were given a similar treatment with the use of uncoated textured paper to enhance the tactile quality of the books. The image featured here is the Beyonder book of rules for the game.